Welcome to the Coronado Legacy Color Guard page! 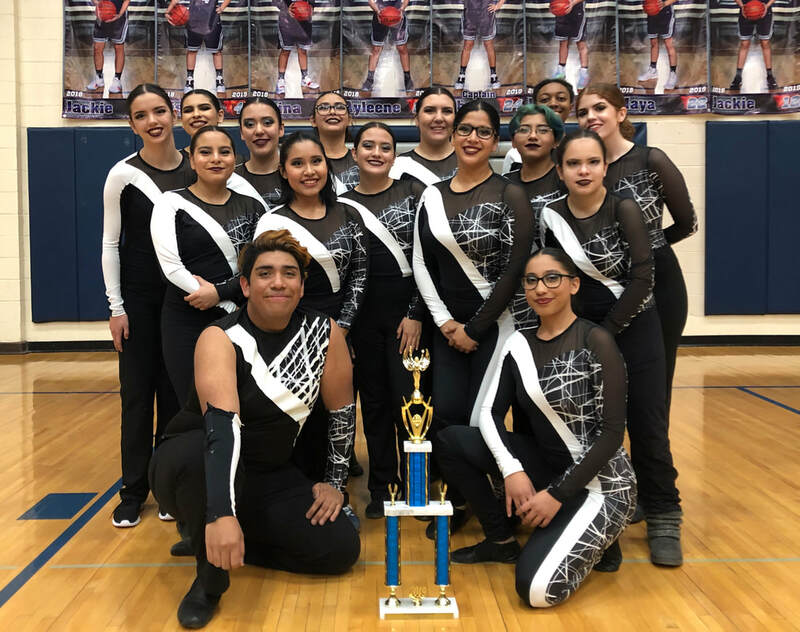 Coronado Legacy is an organization that performs with the Coronado T-Bird Marching Band in the fall, and as an indoor performing group in the Spring. They use various pieces of equipment including, flags, rifles, sabres along with elements of dance or gymnastics. Legacy currently has 21 members and is open to both boys and girls, no background experience required! If you are interested in becoming a part of the Legacy, please contact Katy Andrade at keandrad@episd.org or any current members. 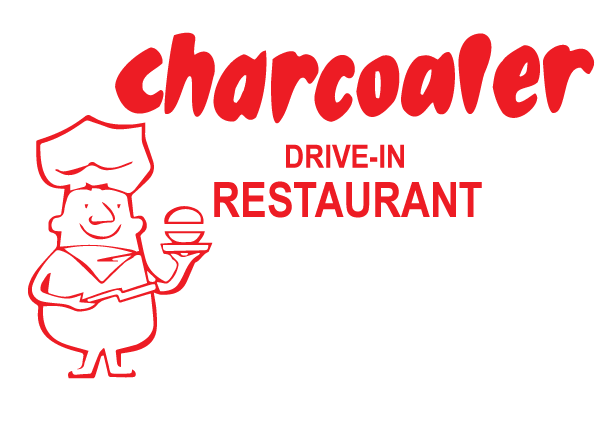 Contact us if you'd like email reminders about upcoming events! Thank you to our 2019 Sponsors!!! 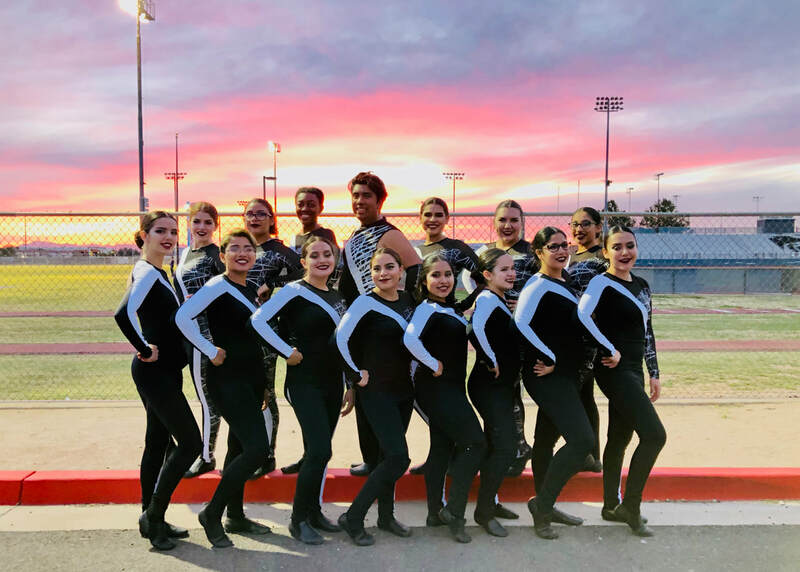 In March 2019, the Coronado Color Guard traveled to Phoenix, AZ to compete in a WGI Regional. They placed 12th out of 22 overall in Scholastic A category! Congrats!!! Congratulations on your promotion to Scholastic A class!! !